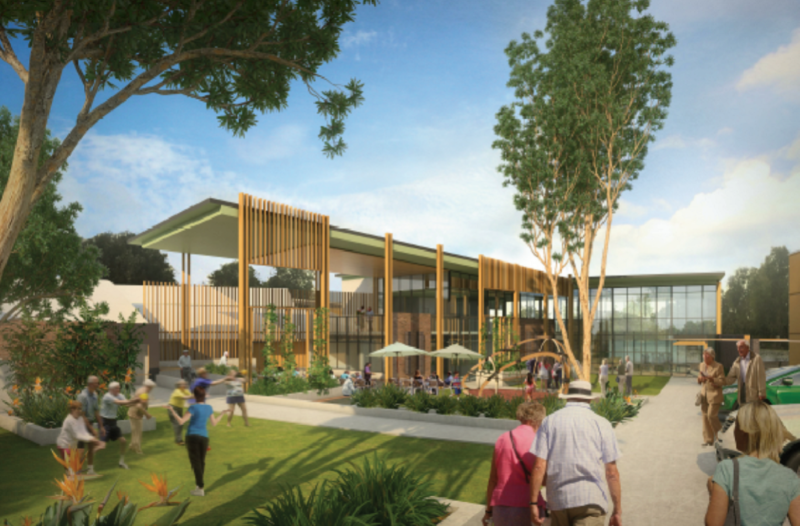 Kane Constructions has been engaged under a Design & Construct contract to deliver the Bolton Clarke Moreton Shores Central Facilities & 60 Bed Aged Care Extension project within the existing Moreton Shores facility. 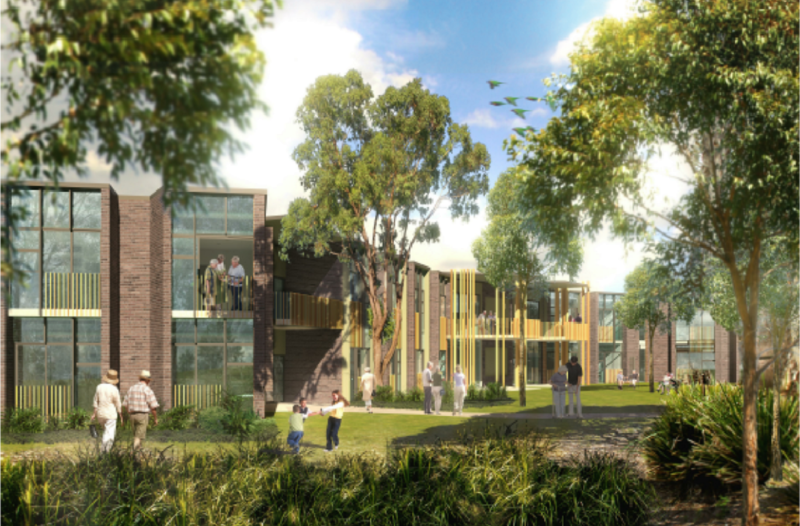 The scope includes the construction of a new 60 bed aged care building, and incorporates 32 additional on-grade car spaces, a new building entry, function spaces, reception, and terrace building which adjoins to the existing facility. During the Early Contractor Involvement (ECI) stage, Kane worked alongside Architectus and Calibre Consulting to value manage the design, in order to achieve the desired outcomes. Kane provided buildability input to refine elements of the design, which included advising on utilising alternative selections such as simplified external glazing, roof and façade options, and alternative sanitary fixtures and finishes. This resulted in significant savings for Bolton Clarke. Additional savings were achieved through Kane's proposal of an alternate methodology for the new car park, entry and bus turning facilities which removed sheet piling.